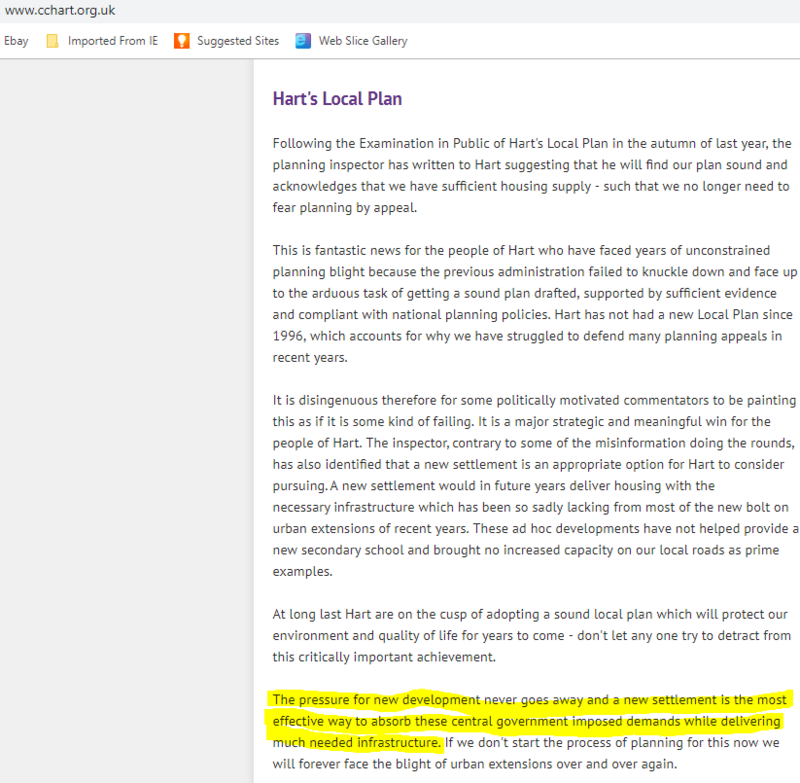 Councillor Angela Delaney has apparently undeclared links to Barratts that have been reported to Hart Council’s monitoring officer by We Heart Hart. 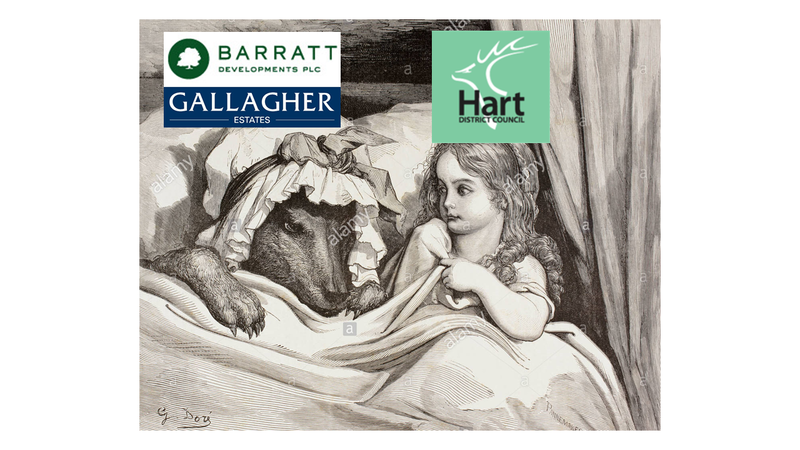 The complaint produces evidence to show the Community Campaign Hart councillor has significant undeclared links to Barratt Developments. 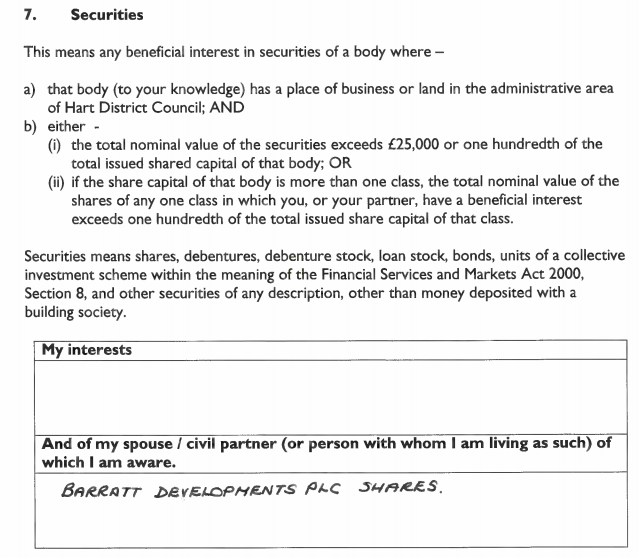 Councillor Delaney declared her partner’s significant shareholding in Barratt Developments. 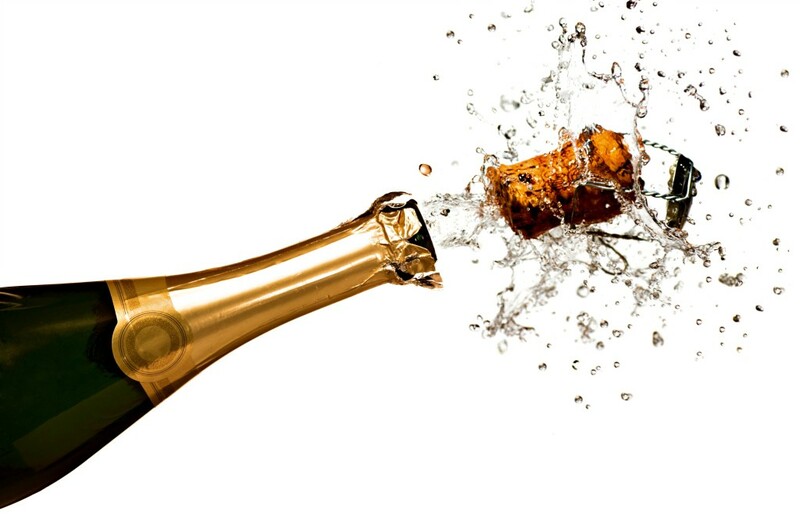 However, her 50% ownership of the company she jointly owns with her husband was not disclosed. Nor was it disclosed that her company lists Barratts as a client. The complaint shows that Councillor Delaney attended the recent Overview and Scrutiny Committee meeting. 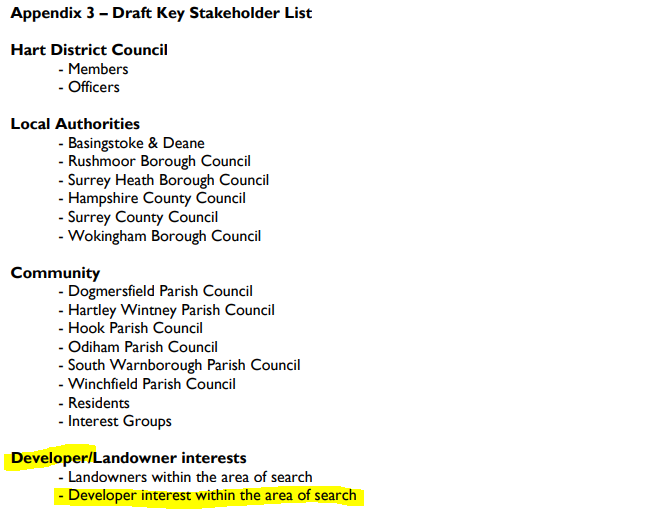 That meeting covered the role of the developers (which include Barratts) in the new town governance arrangements. 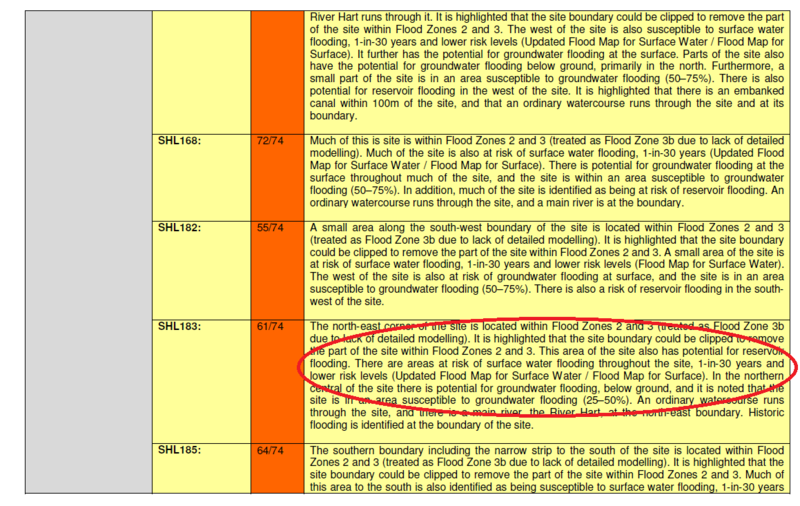 Of course, the developers will benefit greatly if the proposal to build 5,000 houses is approved. Her links to Barratts were not declared at the meeting. 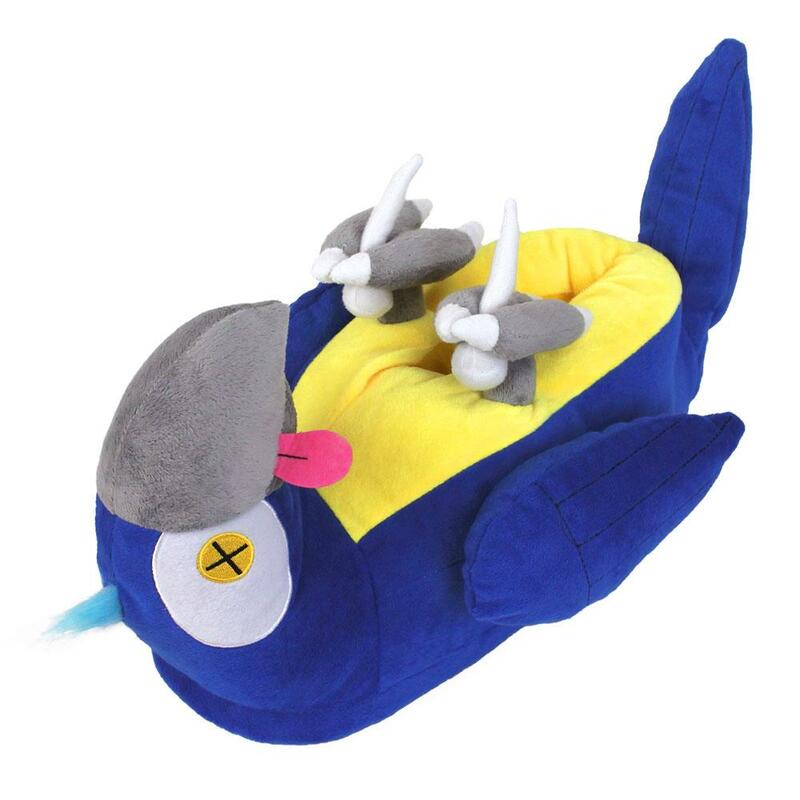 It is alleged that this breaches the Hart Council Code of Conduct. The failure properly to declare her interests may also be an offence under the Localism Act. 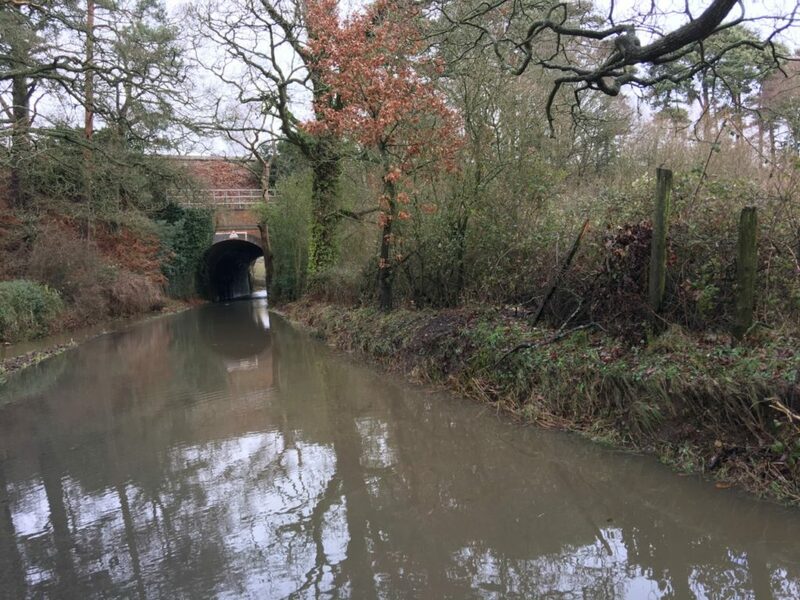 Councillor Delaney is one of the founders of Stop Elvetham Chase. 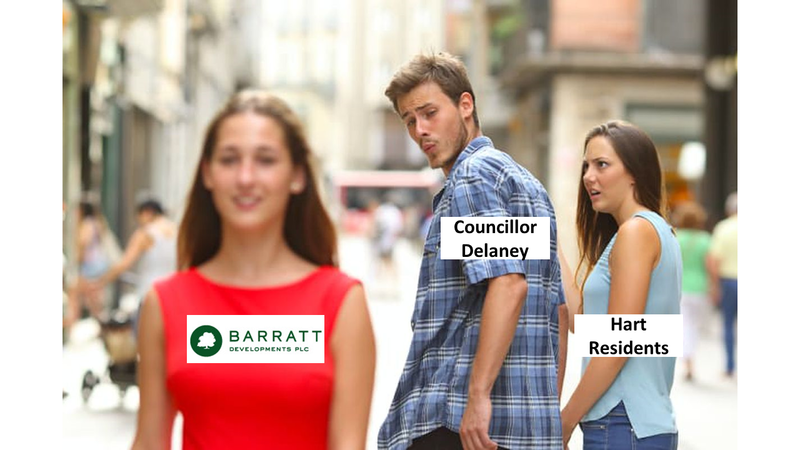 We have supported her campaign, but have always been puzzled by the contrast in Councillor Delaney’s positions. 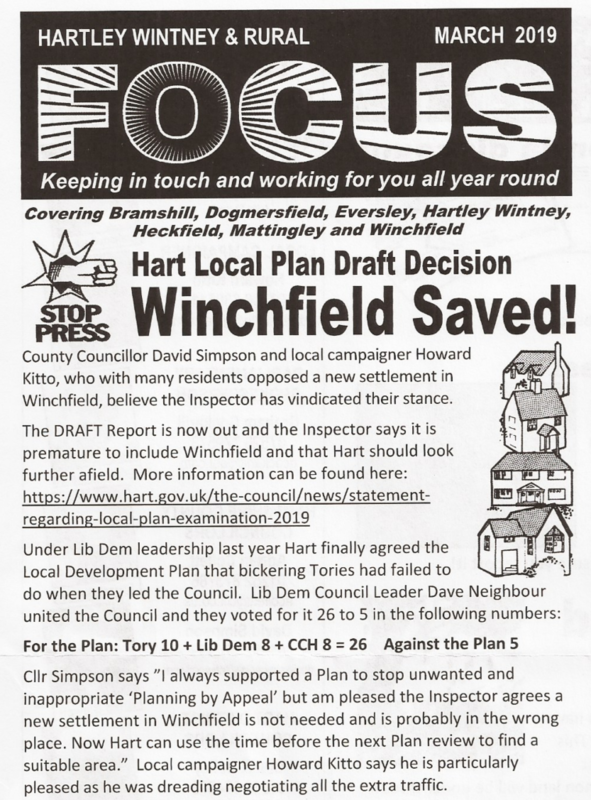 She has been strongly opposed to Elvetham Chase (aka Pale Lane) and been a passionate advocate of the Winchfield new town. 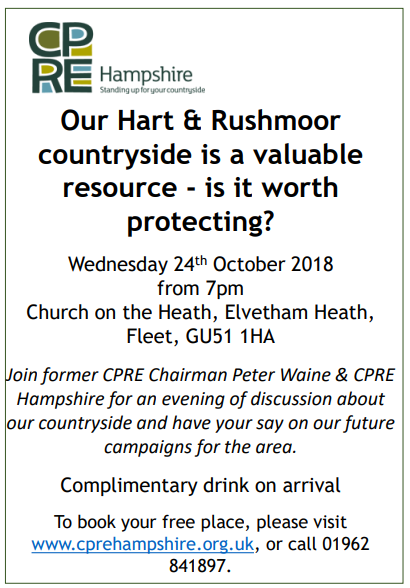 Elvetham Chase is promoted by Wates. Wates is apparently not a client of her company. 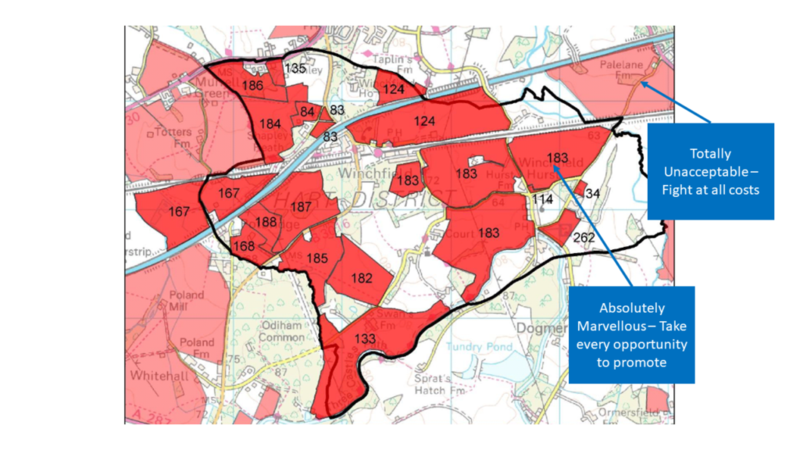 However, Winchfield New Town, that is adjacent to Elvetham Chase is promoted by Barratts, Gallagher Estates and Lightwood. 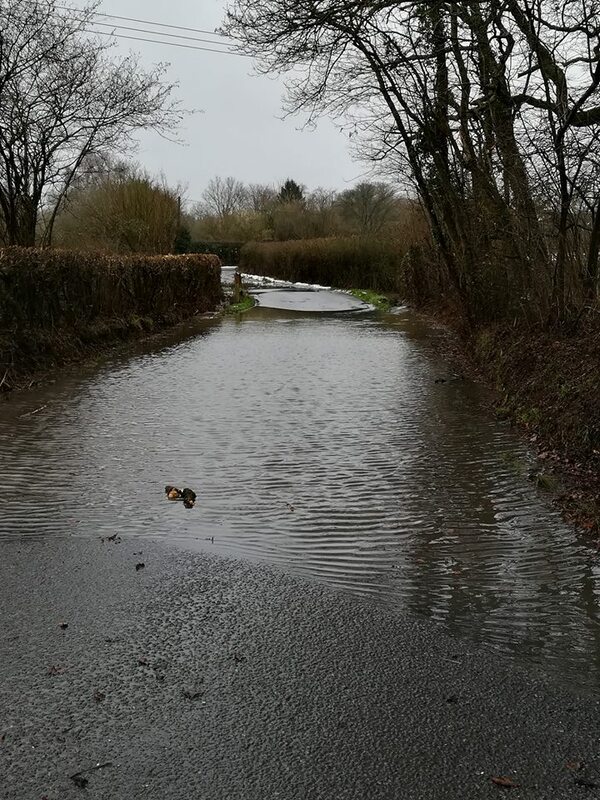 Barratts is listed as a client of her company, St Swithins Construction. The evidence in the formal complaint is reproduced below. 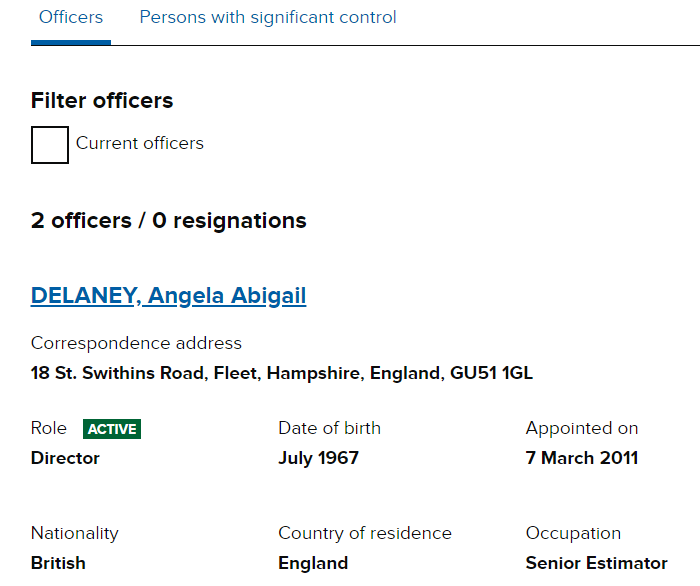 Councillor Delaney declared her interests in May 2018. 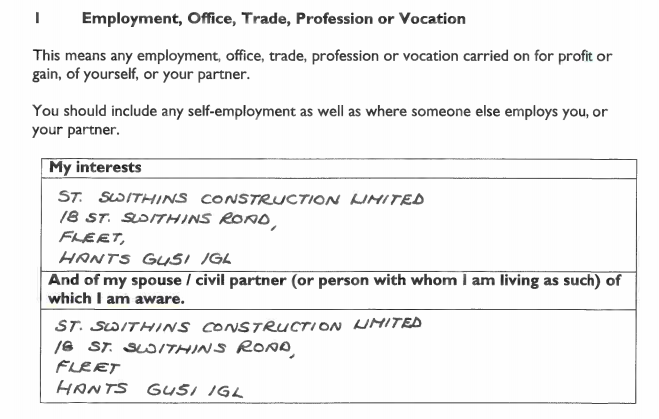 These included her employment with St Swithins Construction. However, she failed to declare her 50% shareholding in St Swithins Construction, that lists its place of business in the District. We believe this is a technical breach of the declaration rules. 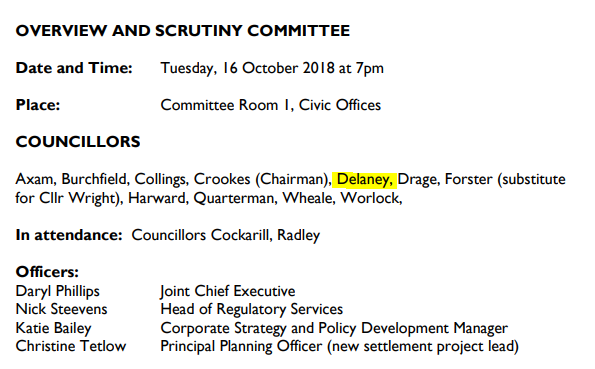 Councillor Delaney is listed as a director of St Swithins Construction at Companies House. 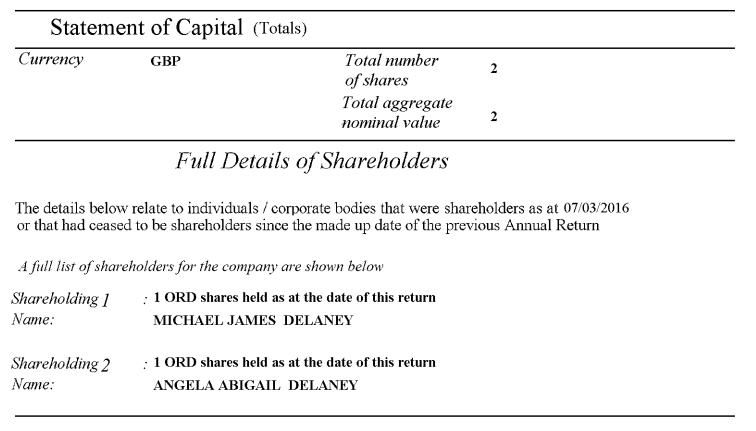 She is also listed as holder of 50% of the shares in the company according to the most recent Annual Return, dated 2016. 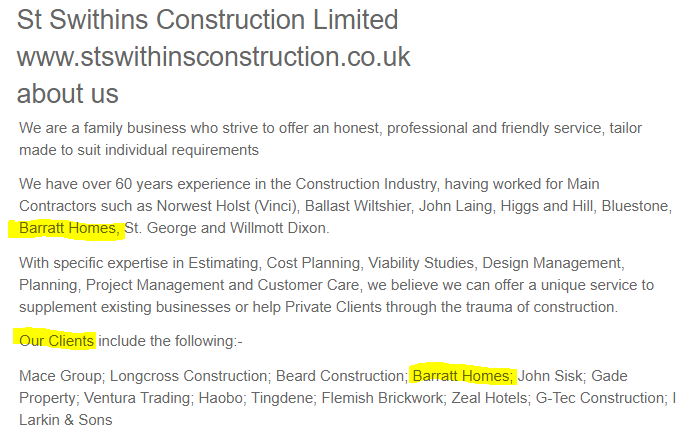 However, the website of St Swithins Construction lists Barratts as a client. This indicates a far closer relationship with Barratts than has been declared. This is not disclosed in her declaration of interests. 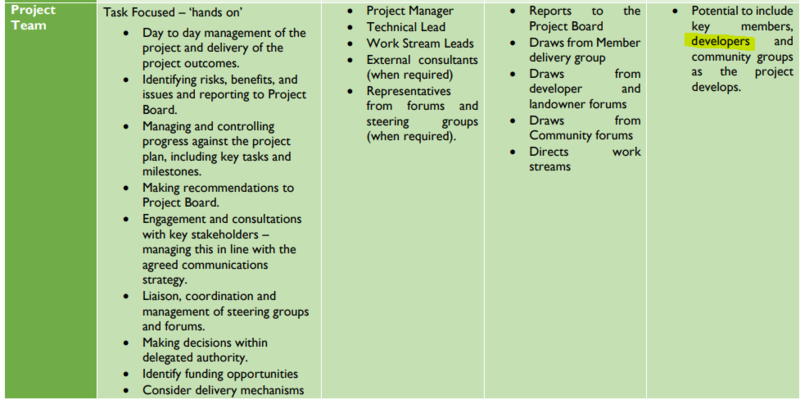 The Overview and Scrutiny meeting that took place on 16 October 2018 covered the new town governance and resourcing arrangements. The minutes of the meeting show that councillor Delaney participated in the meeting. However, she didn’t declare her interests in Barratts at the meeting. Indeed, no declarations of interest were made at all. The meeting covered the new town governance arrangements and Hart Council’s relationship with the developers, which of course include Barratts. 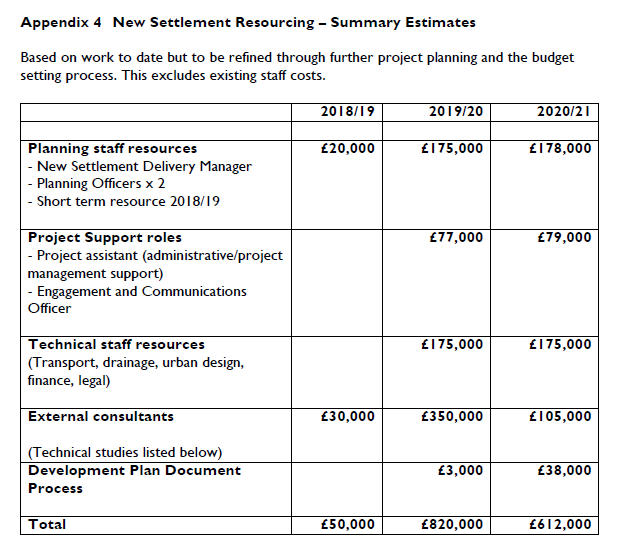 The meeting also covered how the council would spend nearly £1.5m preparing for the new town. 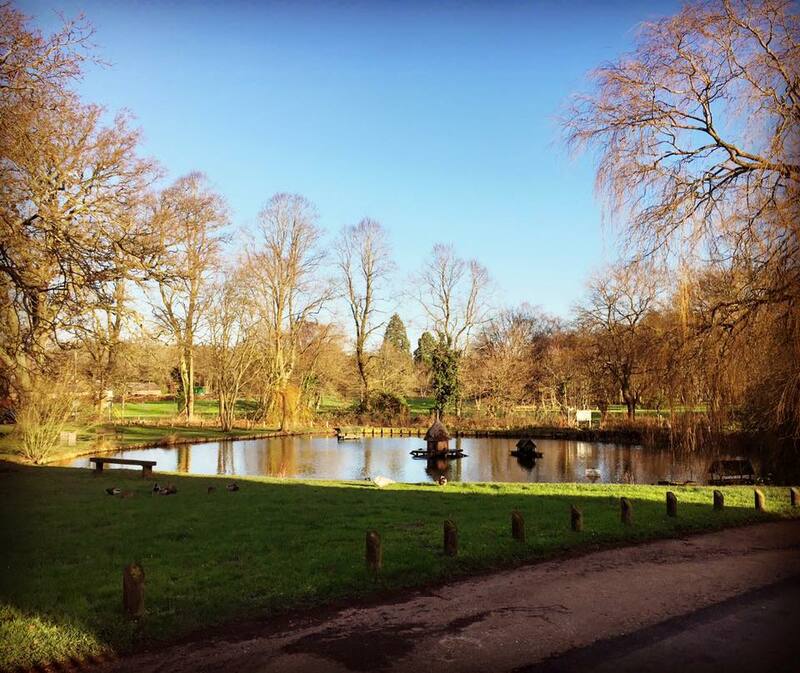 The council is also seeking support from the developers in the form of cash or people. 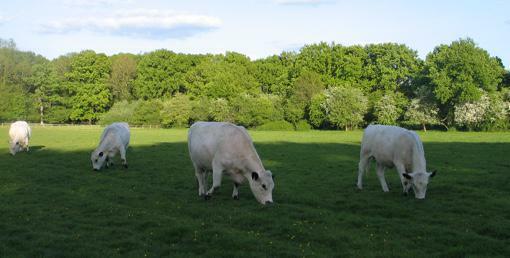 Of course, the developers will greatly benefit if granted permission to build 5,000 houses. 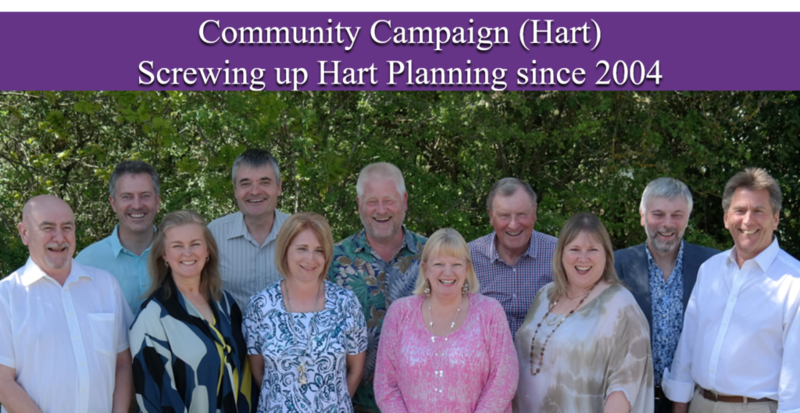 Hart Council’s code of conduct states that councillors must disclose their interests at any meeting of the council and not participate in discussion. We believe that Councillor Delaney’s failure properly to declare her interests, together with her participation in the O&S meeting represents a breach of this code. 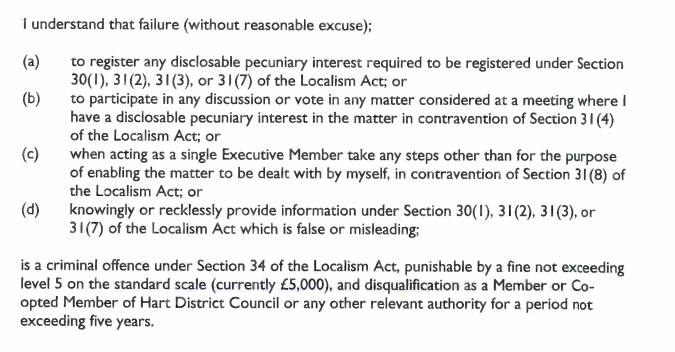 It may also be an offence under the Localism Act to fail properly to declare interests. 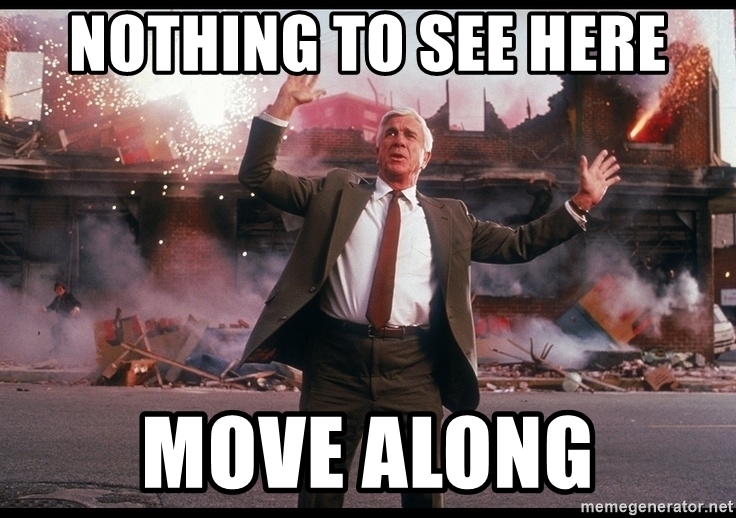 We await the results of the investigation. We will of course allow Councillor Delaney the right of reply should she choose to get in touch.